Today despite going out for presents and enjoying the day with friends, I decided since I stayed home @ night to tinker my lovely Amiga. Checking the space and ribbons, I decided to mount the Auto switch in the Expansion bracket position. It was fun procedure though. Then it was time for stuffing and buffing my beloved Grex! 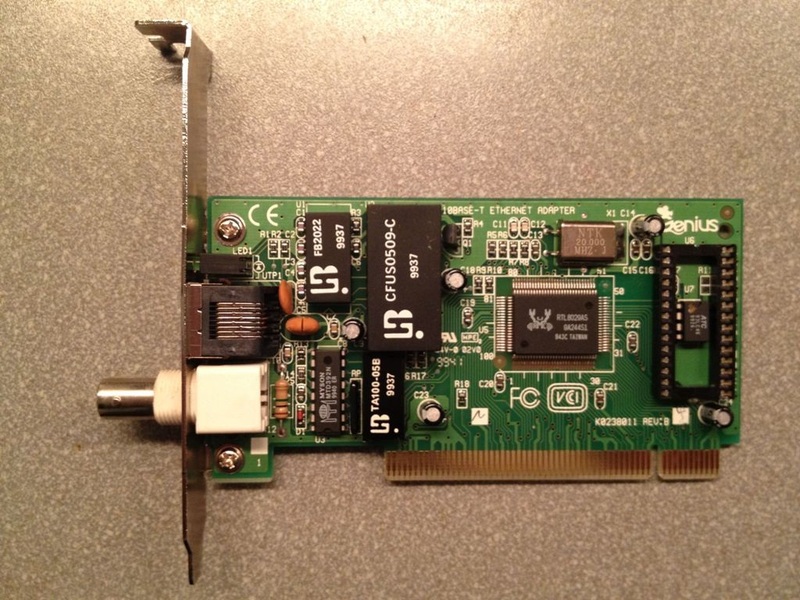 And an Terratec TerraTV/Radio card (Bt878 chipset) that I had for a really long time in one of my drawers LOL! Stuffing it all was a really amusing moment since everything fitted like a glove without wires in the way :) Gotta love this Voodoo mod. This is a photo with the wire installed that goes from DVD-ROM's audio signal to ESS-Solo-1's internal connector for CD. I already had it ready from my Delfina mod, so now it also works like a charm in this current mod. You can clearly see... Ratte's Auto RTG/AGA swith on the Expansion bay, along with the PCI cards. Amiga Paula's sound goes to ESS-Solo-1's "Line In" connector. I could have made it internal in ESS-Solo-1's AUX internal connector but I'd had to take apart the whole motherboard = NO FUN! i took more than a year (two?) to get hands on a dev-system ... grex+radeon is working. This technology eliminates the optical phenomenon errors common in previous analog technology. Today's DMM's utilize specialised check probes tailored specifically to the check subject Garatools.com.